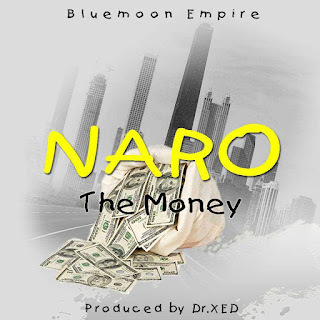 The fast rising act ''Naro'' as he is popularly called is an indigene of Enugu state. He stared his music carrier way back in his secondary school days with the name Deson, and has drop so many tracks under the name Deson. 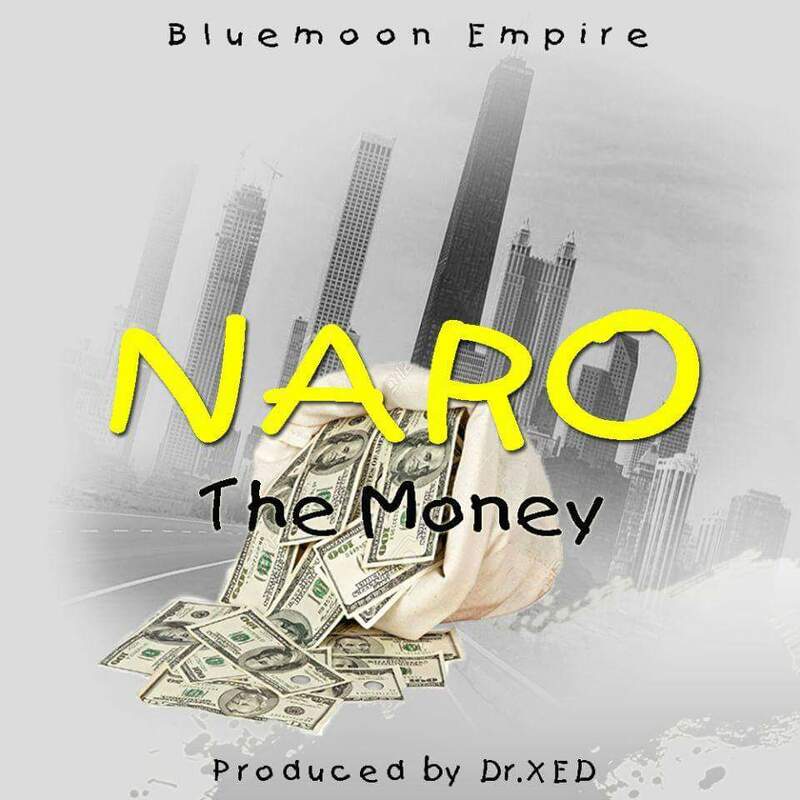 He is back now as a new brand with the name ''NARO'' and also with a dope tune ‎which he titled ''THE MONEY'' this new tune will definitely get you on your feet. Why not just hit the download botton and hear for yourself, and don't forget to share with friends.